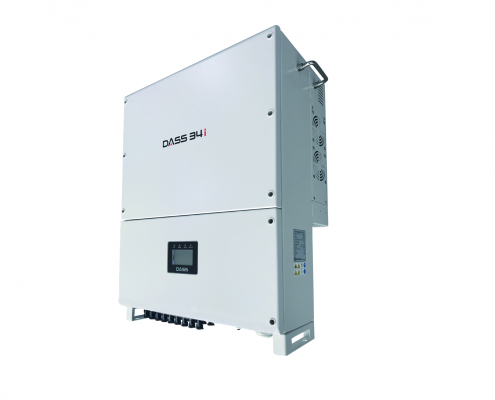 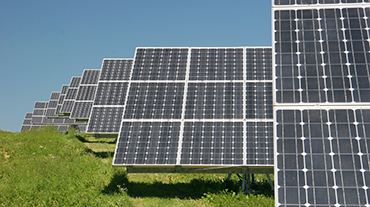 DASS Tech’ string inverters are the most powerful solution for all application scales. 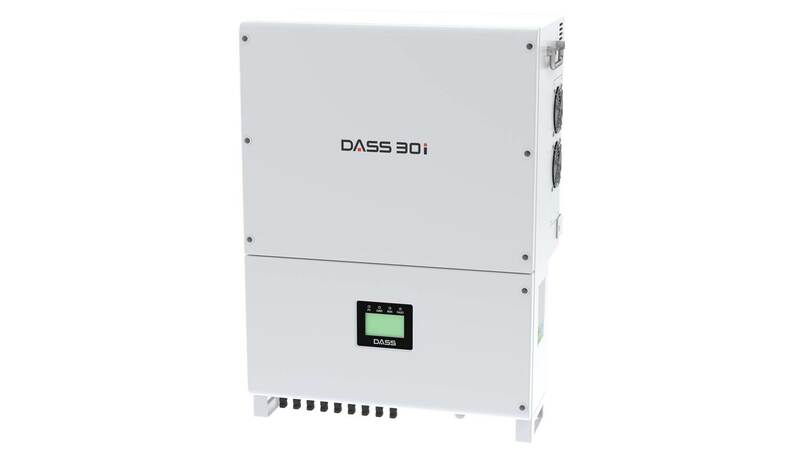 Based on 3-level converting technology,we can realize customer’s satisfaction by investing the low cost and realize efficient energy generation with high efficiency more than 98.5%. 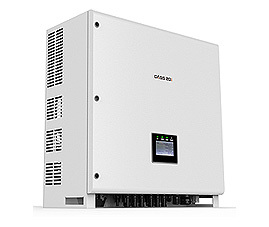 Surely it leads to GW installation regardless of the kinds of capacities.